The Staging Diva Directory of Home Stagers welcomes Premiere Staging located in Los Angeles California. 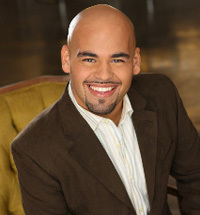 Company president Justin Brook is a Graduate of the Staging Diva Home Staging Training Program. Although he has a complete website, he knows that his Mini Listing in the Directory will help boost his search engine ranking. After Justin staged a North Hollywood, CA three-bedroom home that had been on the market for five months, it sold less than three months later. Based in California, Premiere Home Staging serves: Beverly Hills, Burbank, Culver City, Glendale, Hollywood, Pasadena, Santa Monica, Sherman Oaks, Studio City and Van Nuys.